You can currently save over 20% on selected XL Joinery Doors by visiting out August Special Offer page. Palermo Oak Doors - An unfinished internal oak veneer door with mixed grain rectangular panels. The Palermo oak door is a perfect addition to the contemporary style home. 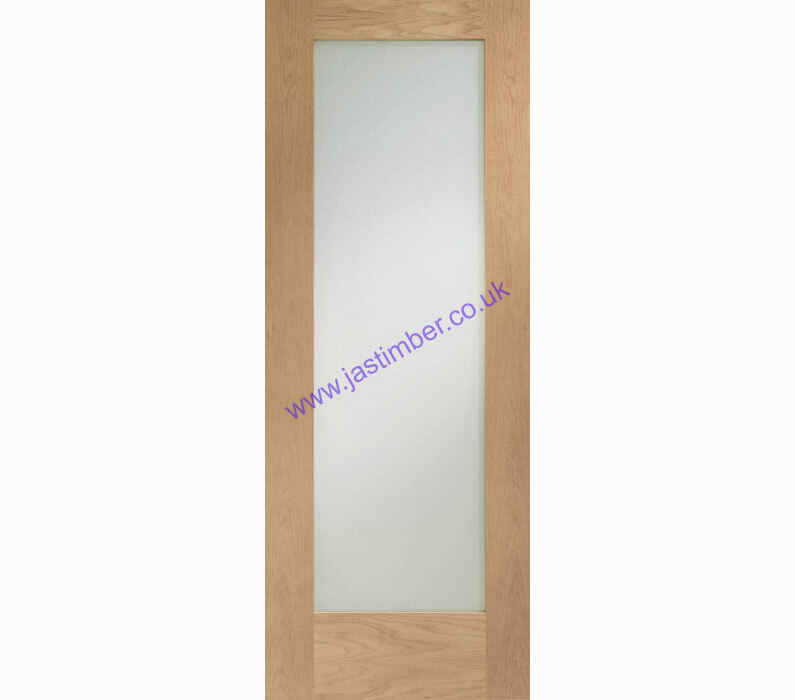 This door is also available in a 1-light and 4-light glazed option and as a fire door. 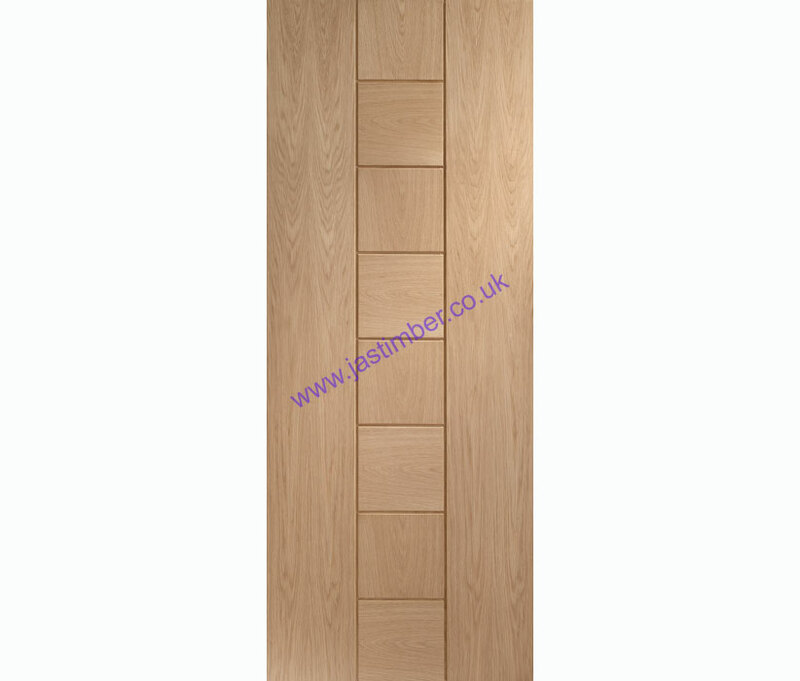 Pattern 10 Oak Doors - An internal unfinished oak shaker-style 1 panel door. 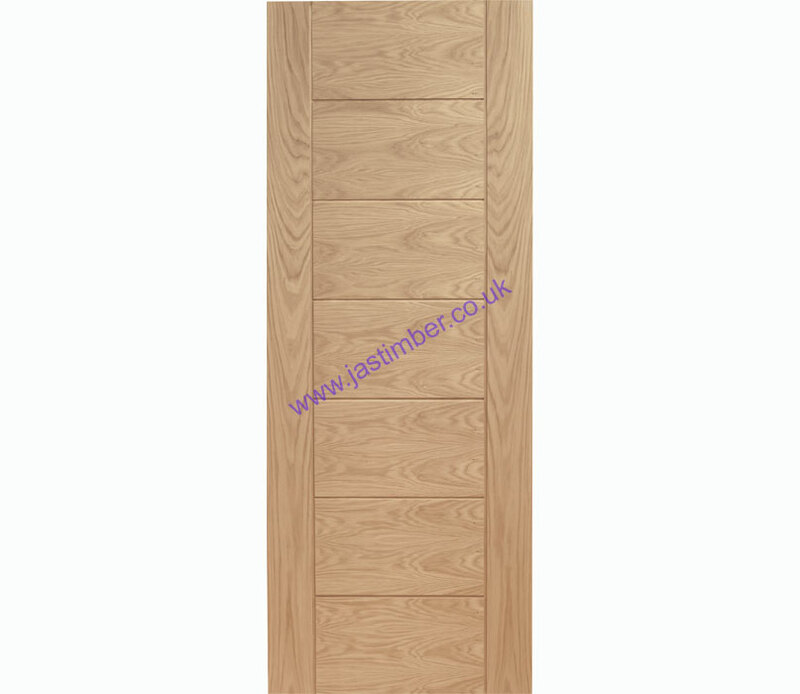 This oak Pattern 10 door is very popular for its simplistic style. This door is also available in a 1-light clear glazed or obscure glazed door option. 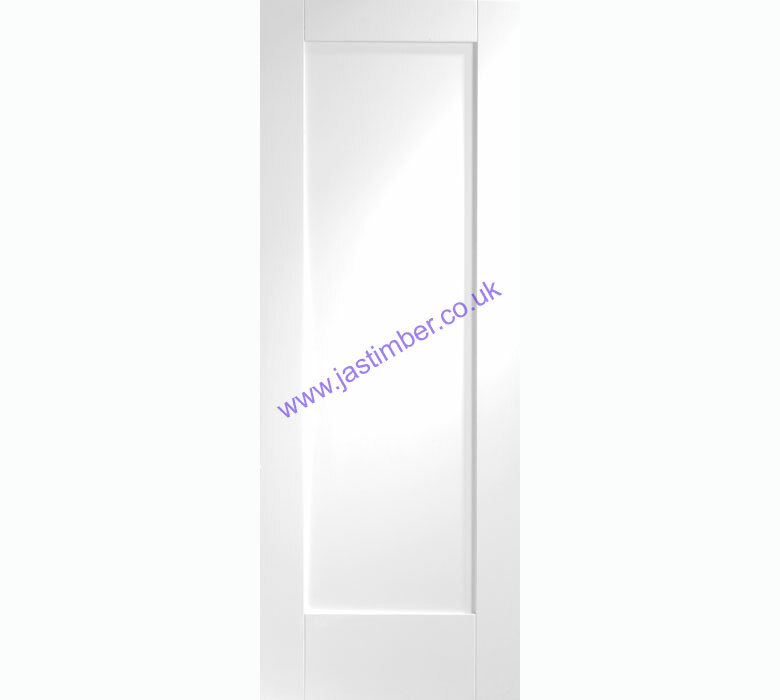 Pattern 10 White Primed Doors - An unfinished white primed door with 1 inset rectangular panel. This popular and simplistic Pattern 10 white primed door is provided ready for a one-coat finish, and is also available as a 1-light clear glazed and obscure glazed option. Messina Oak Doors - An unfinished oak door featuring central patterened oak panels. The Messina oak door is a popular style offering the utmost in contemporary design. It is also available as a 3-light obscure glazed door. You can get your hands on these quality XL Joinery Special Offer Doors at their reduced prices from August through to October in our XL Joinery Autumn Door Offer. Please make sure you are subscribed to our newsletter to catch even more special offers along with product updates and project ideas from JAS Timber.